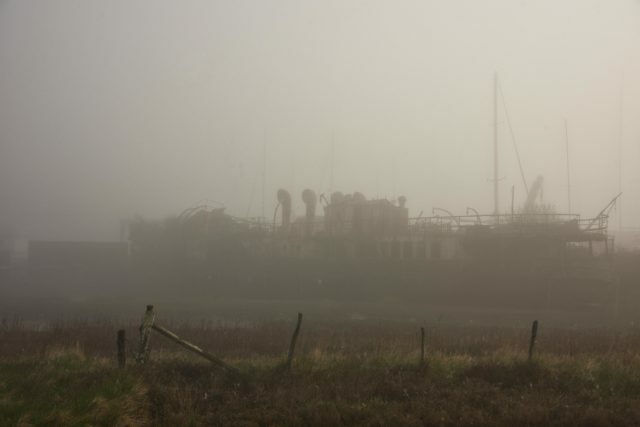 It was revealed that the former paddle steamer will be broken up and removed before the end of the year – see these haunting photos taken this morning. 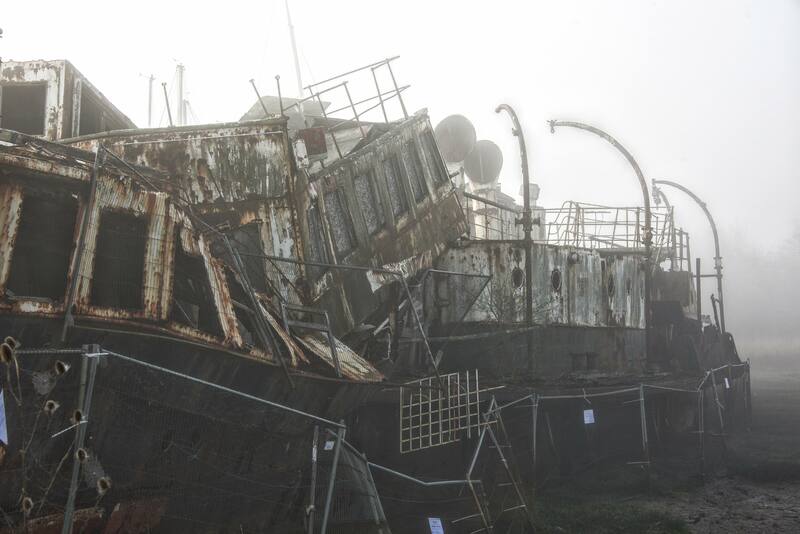 As mentioned earlier in the week, the former paddle steamer Ryde Queen is due to be taken apart by the end of the year. That news prompted Isle of Wight photographer, Roger J Millward to pop down to the riverside this morning to capture some images of the former paddle steamer before she is taken away. 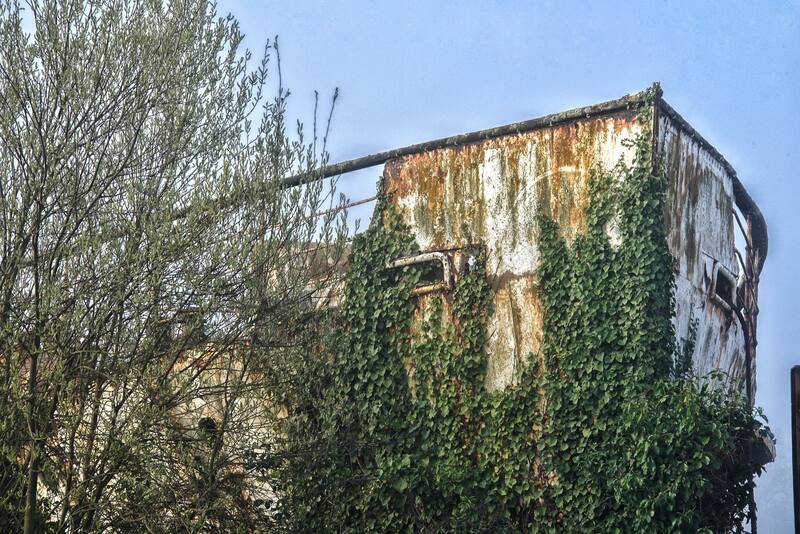 Roger tells us he was shocked at how much more it has collapsed since his last visit. 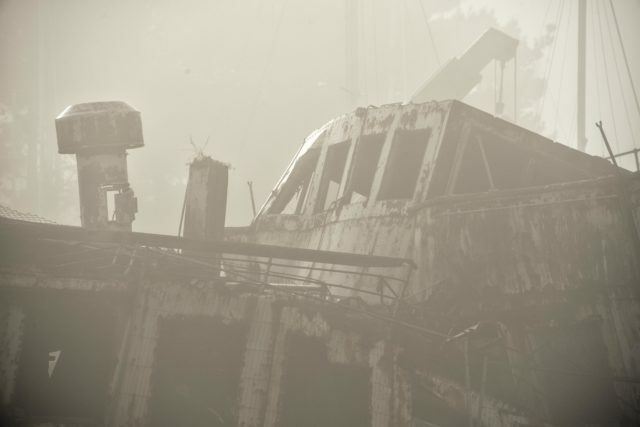 Roger shares this images taken this morning (Friday). You may remember the excellent then and now photo montage that Roger shared with OnTheWight in 2017. 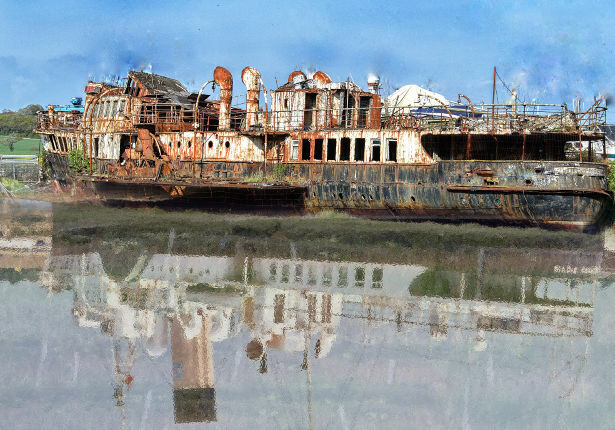 Showing the vessel as she was then and back in her heyday. You can see more of Roger’s work on his Flickr site. 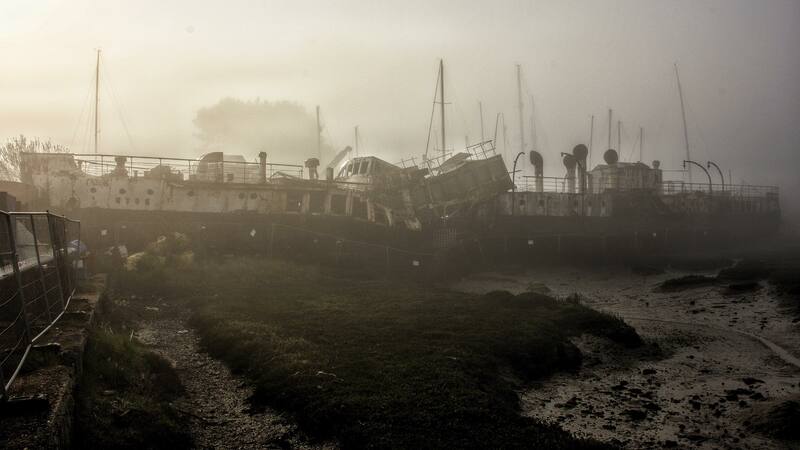 He has some wonderful shots from around the Isle of Wight. 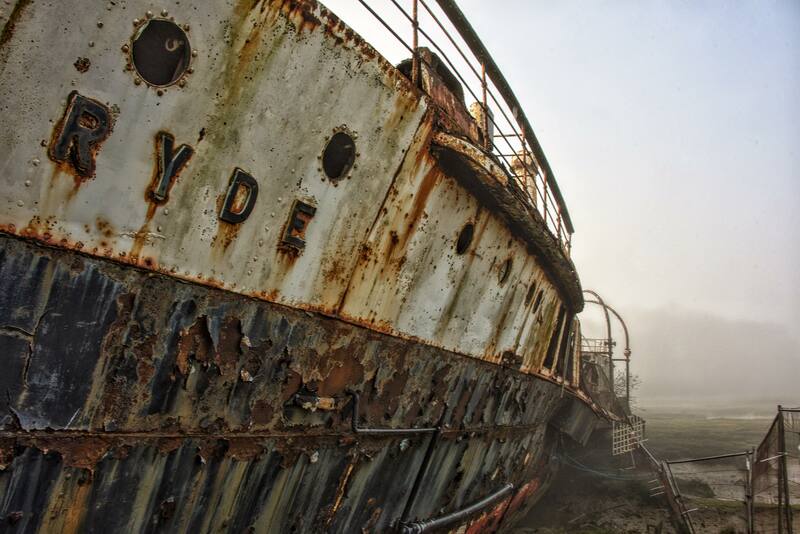 1 Comment on "Haunting pictures of PS Ryde Queen through the morning mist"
Looks more and more like the scuttled remains of the Admiral Graf Spee – a sad end; and it could have been prevented … even if we can’t preserve everything forever.